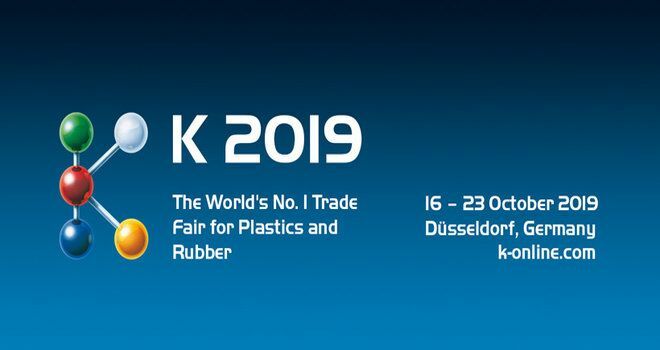 The K 2019 will be held from 16 to 23 October, Messe Dusseldorf, Germany. Why exhibit and attend at K 2019 Dusseldorf? Exhibitors in all exhibition segments are prepared for K 2019 in order to face international competition with convincing innovations. Trade visitors can look forward to the wealth of new technical developments presented to them by raw materials producers, machine manufacturers and producers of semi-finished and technical parts. Looking to exhibit in Dusseldorf? We are your full service, exhibition stand builder worldwide. For exhibition stand design and construction at K Dusseldorf, please contact our sales team.